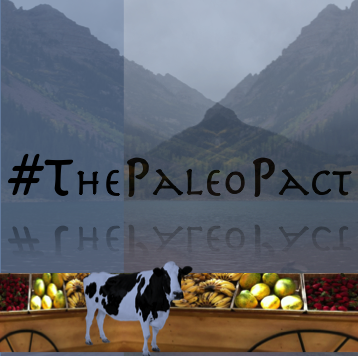 What’s the best part about the Paleo lifestyle? The Paleo Community, and our fantastic readers. Yes, that includes You! While our health is our own endeavor and nobody but you can take the steps to a healthier You, we believe that success shared is success doubled. We also know that it’s not always easy to find like-minded people and inspiration. Luckily the Paleo Community has the support of many great leaders and individuals who, just like us, are committed to helping others. 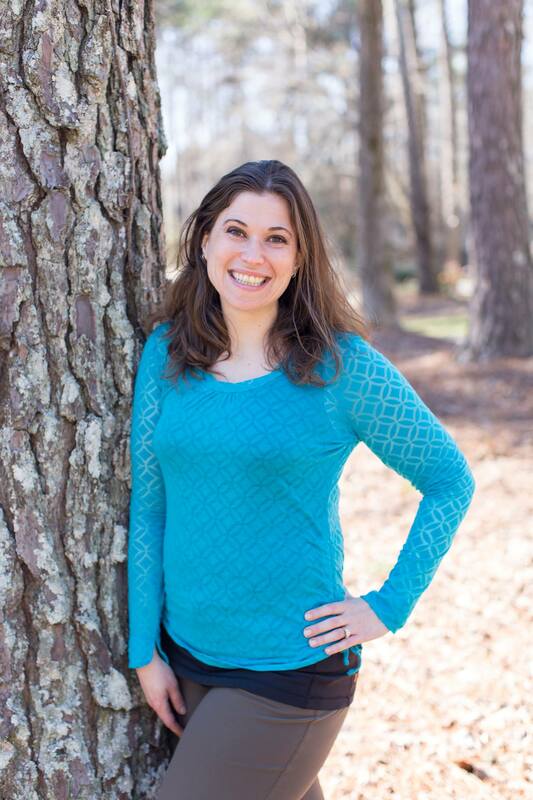 Mickey is the author of The Autoimmune Paleo Cookbook and creator of autoimmune-paleo.com, a source for recipes and information about the autoimmune protocol—a variation of the Paleo diet that removes common trigger foods for those with autoimmune disease. Julian Bakery makes Paleo Bread™ to fulfill the craving for bread while you are living a Paleo lifestyle free from processed foods. 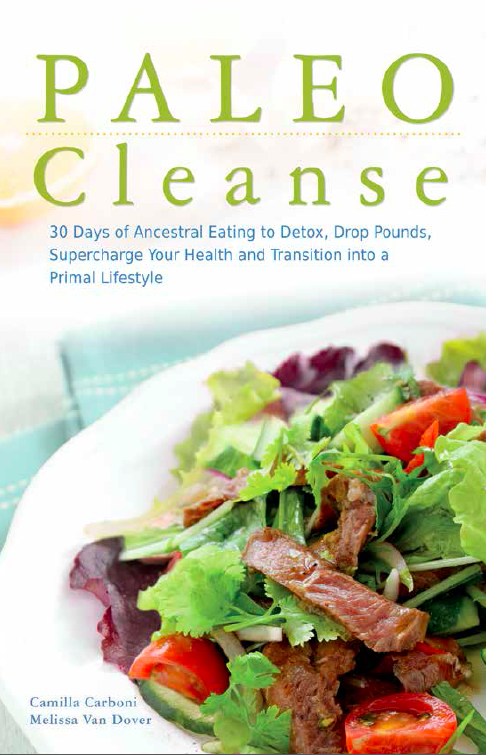 Paleo Diet Recipes are focused on a paleo-style diet with an emphasis on organic, wild-foraged foods. Paleo magazine is the first, and only, print magazine dedicated to the Paleo lifestyle and ancestral health. Paleo Living Magazine offers Paleo recipes, advice, informative articles and interviews from top doctors and Paleo practitioners, and everything else you need to start or maintain your Paleo lifestyle. 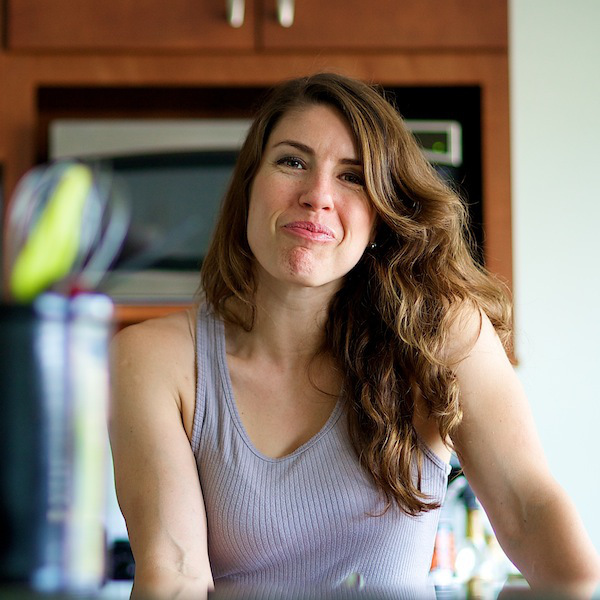 Steph Gaudreau combines 12 years of science teaching experience, a certificate in holistic nutrition, and an unabashed love of tasty Paleo food on her blog, Stupid Easy Paleo. 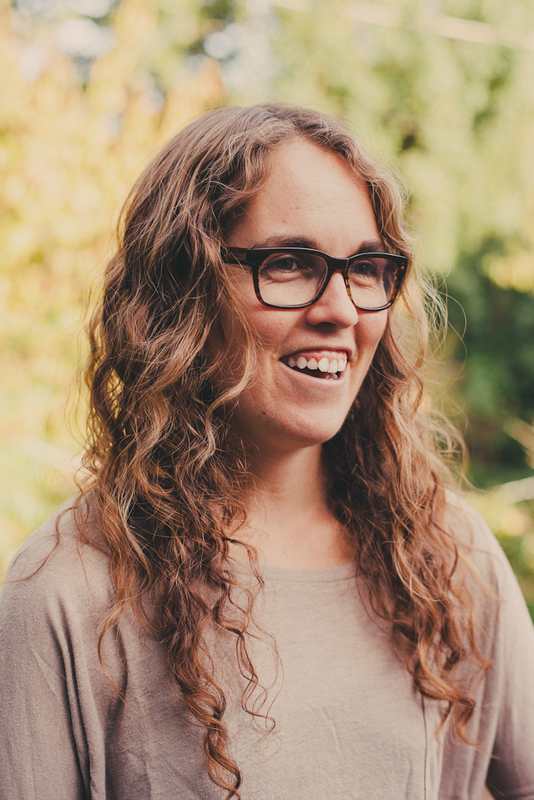 Sarah Ballantyne, Ph.D. is the author of the New York Times bestselling book The Paleo Approach and the companion cookbook The Paleo Approach Cookbook. 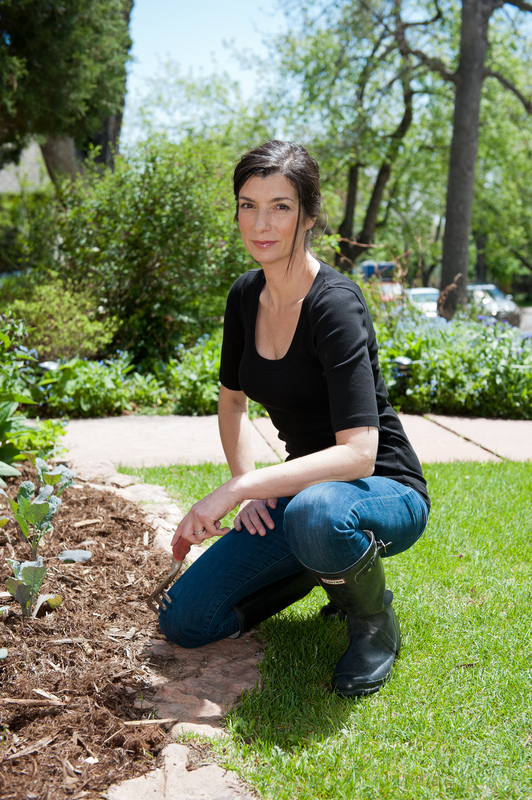 She is the blogger behind the award-winning blog The Paleo Mom and cohost of the top-rated and syndicated The Paleo View podcast. Tarah blogs about healthy, whole foods recipes, her natural pregnancy and parenting experiences, and tips and tricks for raising a healthy family with a busy schedule and a limited budget. Know something we don’t? Want to get added to the Paleo Masters list? We’re always looking to expand our resources and provide our readers with as much information as possible. If you know of a great Community contributor and would like to see their information added to this page, please let us know. Thanks!